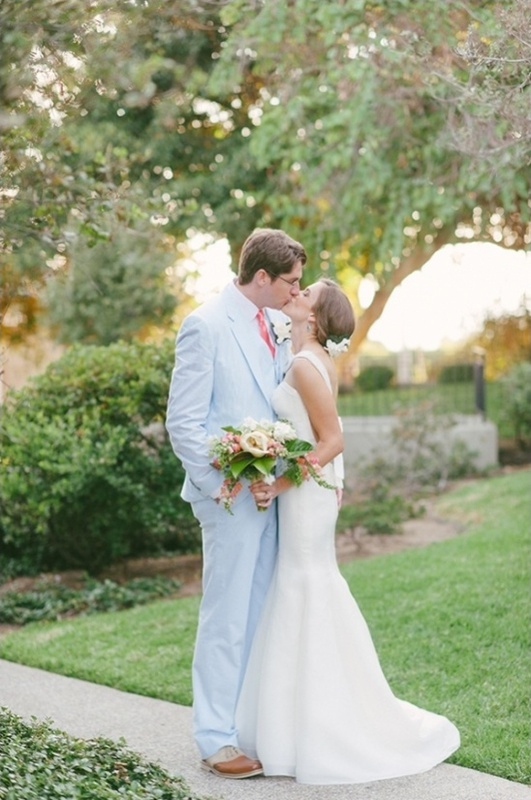 When a California girl meets an Alabama boy, they fall in love. 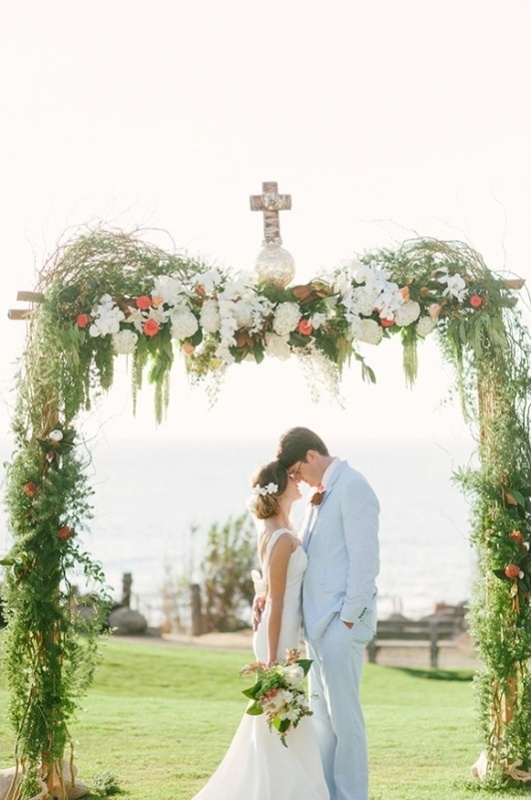 When they fall in love, they get married. 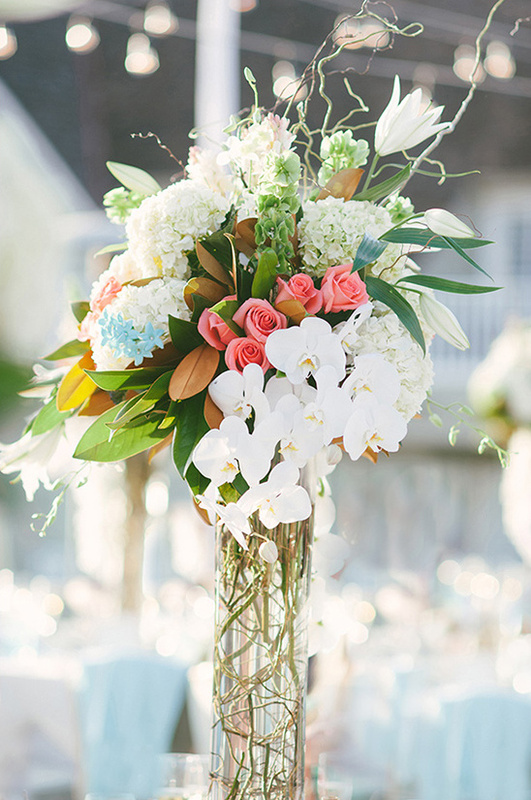 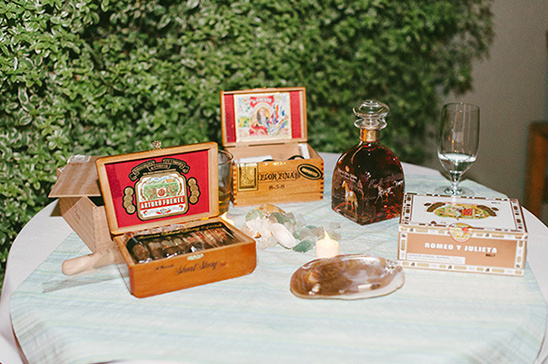 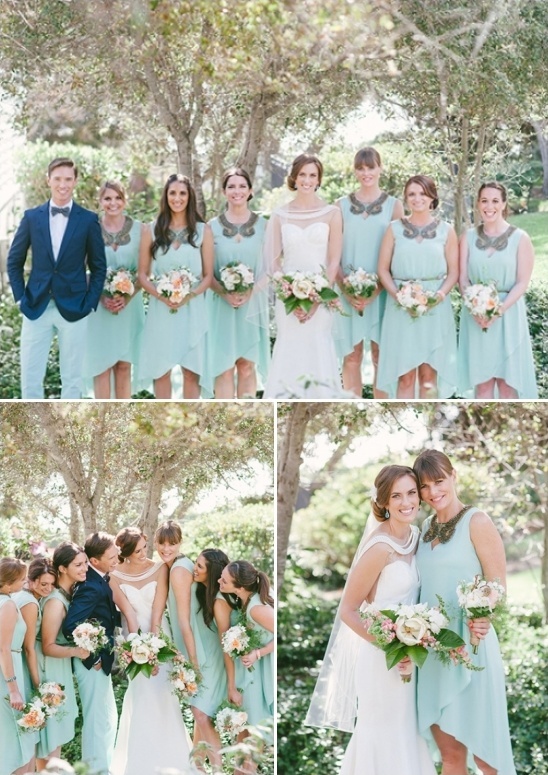 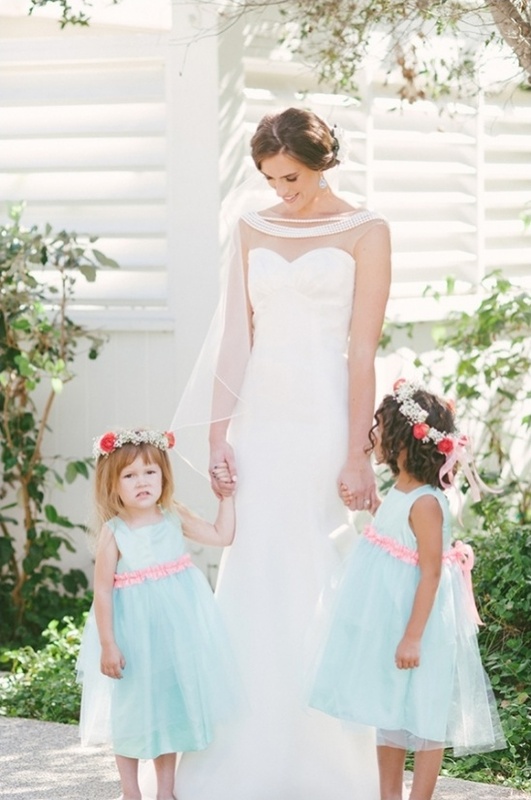 When they get married, they design their own attire, pick sweet, southern blooms from Resplendent, and choose the perfect venue, L'Auberge Del Mar, that mixes Southern hospitality and California sun. 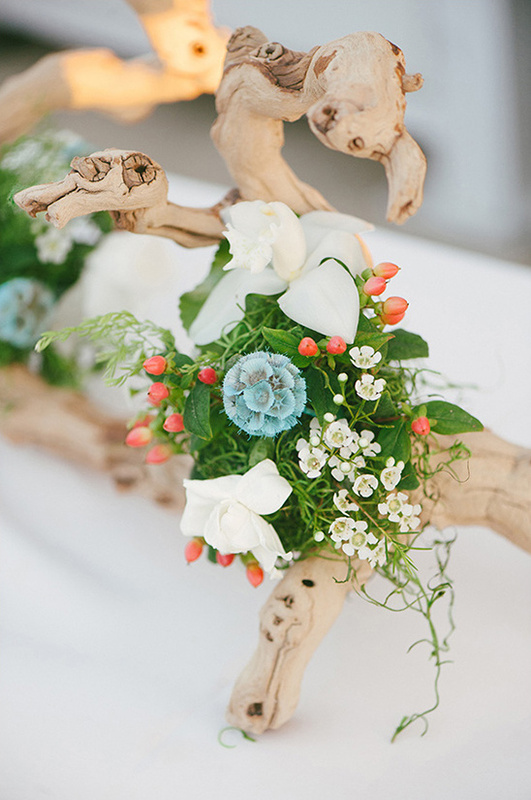 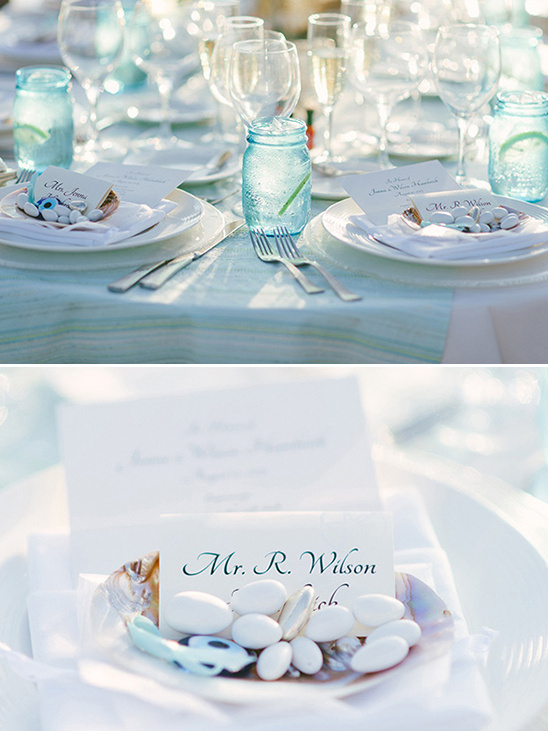 Mints and corals highlighted the day and beautifully complimented the seashell accents. 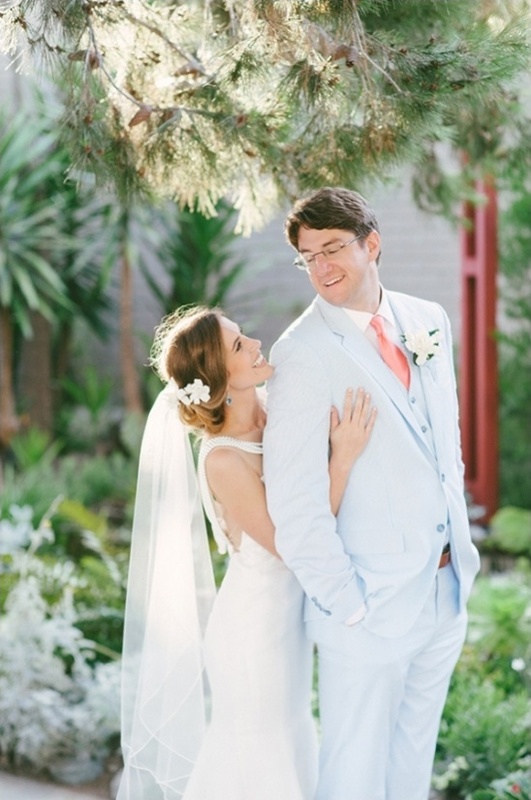 Dive into more beautiful images from this sweet southern love wedding in the full gallery here, wonderfully captured by We Heart Photography. 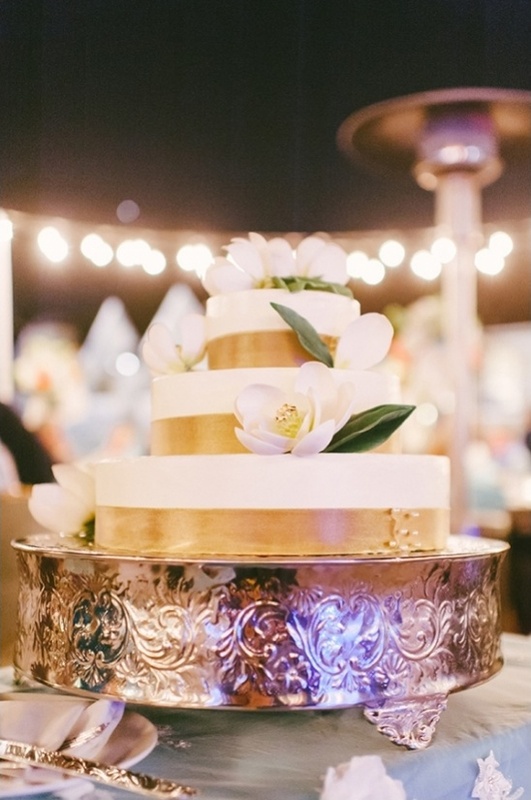 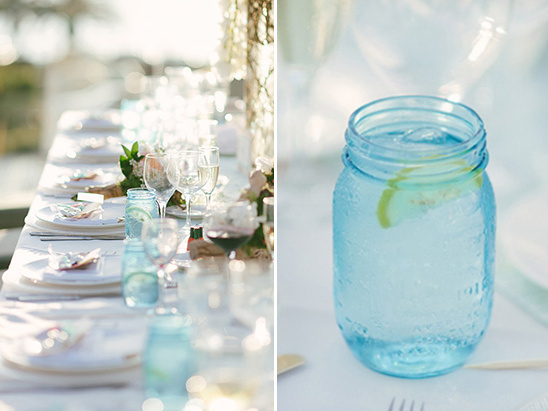 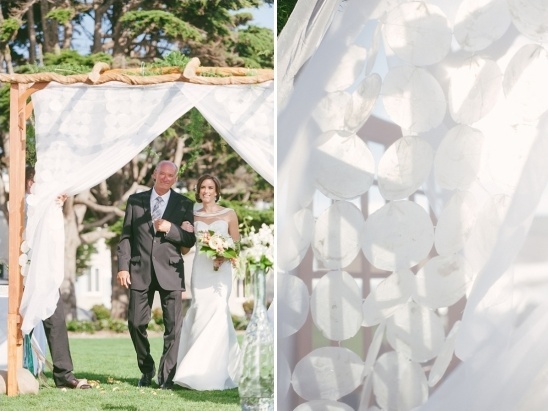 From the Vendors:L'Auberge Del Mar was the perfect spot for Jenna & Wilson's "Calibama" wedding. 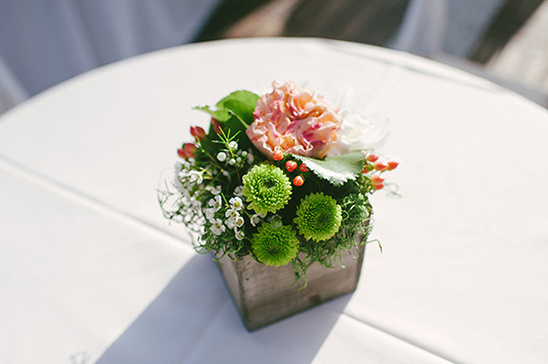 Situated on a hill in Del Mar, California overlooking the Pacific Ocean, the hotel has a cozy, southern feel. 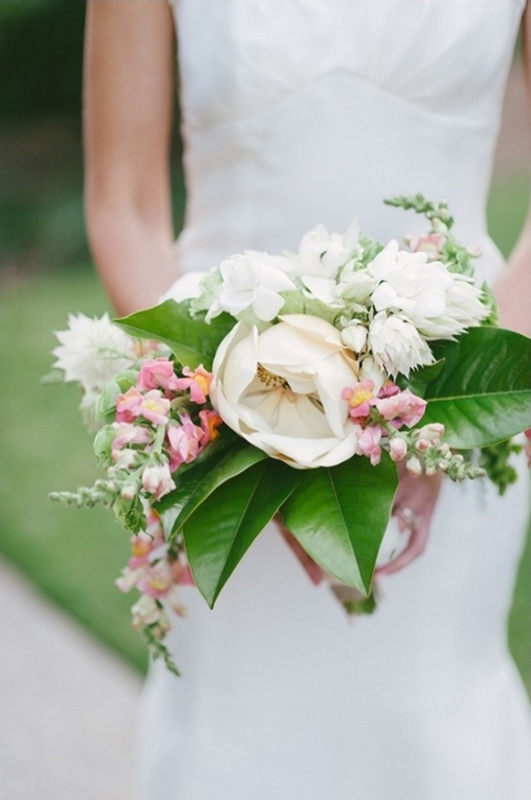 Jenna carried a bouquet, created by her coordinator, Resplendent, filled with stunning florals, including a single magnolia and cotton plants, the perfect nod to her groom's home state. 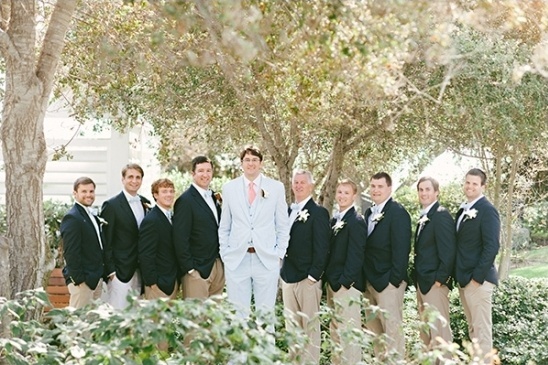 He sported a custom, blue seersucker suit as he watched her come down the flower-glittered aisle in her own custom wedding gown. 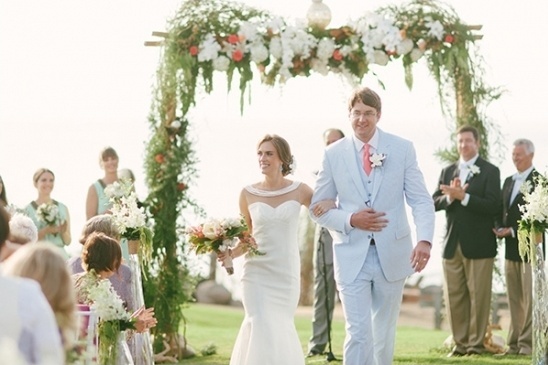 The ceremony, complete with two (yes, two) fabric and flower donned arches, was the perfect mix of tears and laughter. 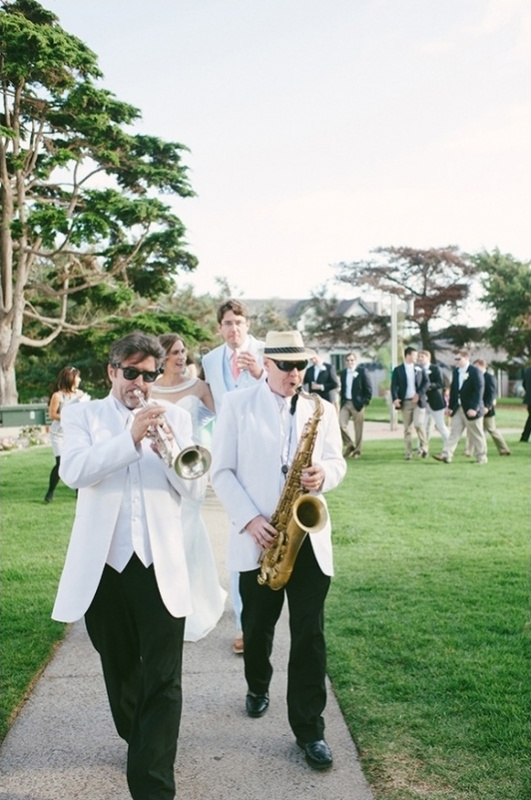 Jenna & Wilson led their guests from the ocean-front ceremony, up the hill to L'Auberge Del Mar with a traditional, New Orleans-style parade, complete with a blaring, brass band. 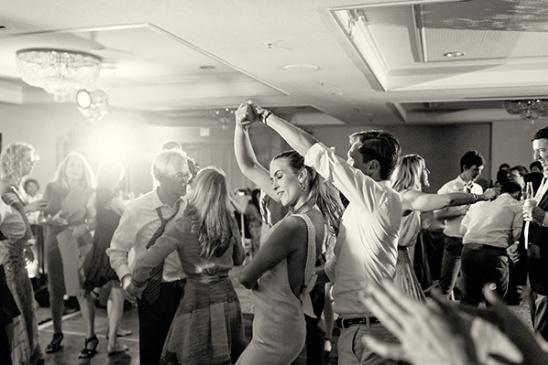 They spent the remainder of the evening laughing with friends, dancing with their live band. 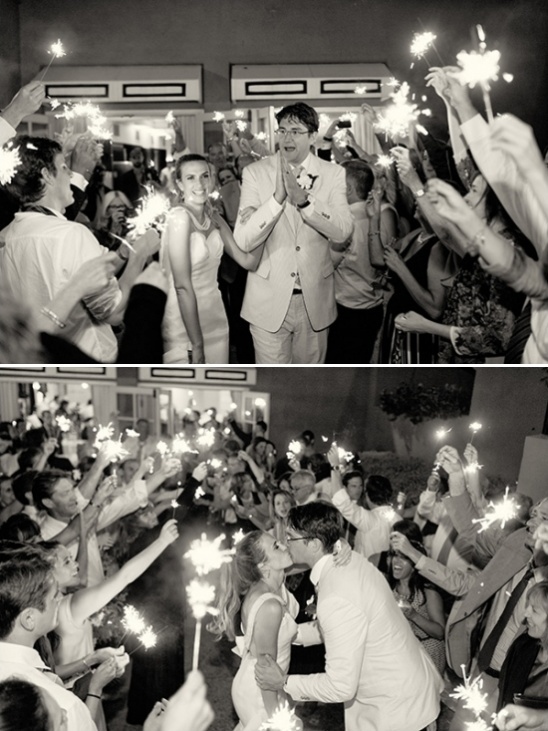 The whimsy of the evening was perfectly capped off as they exited their reception in a line of sparklers. 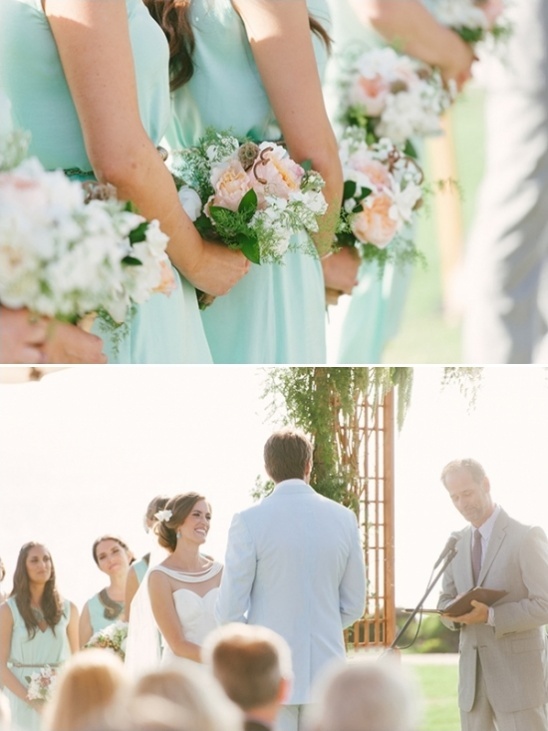 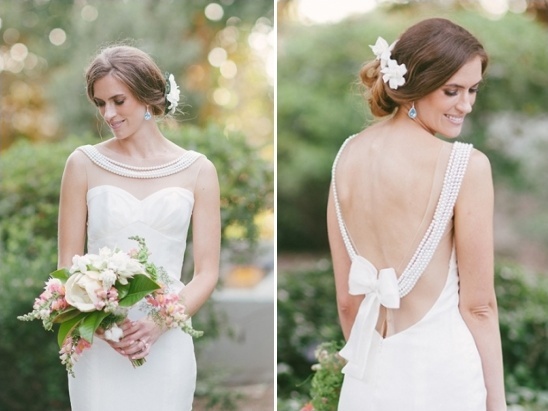 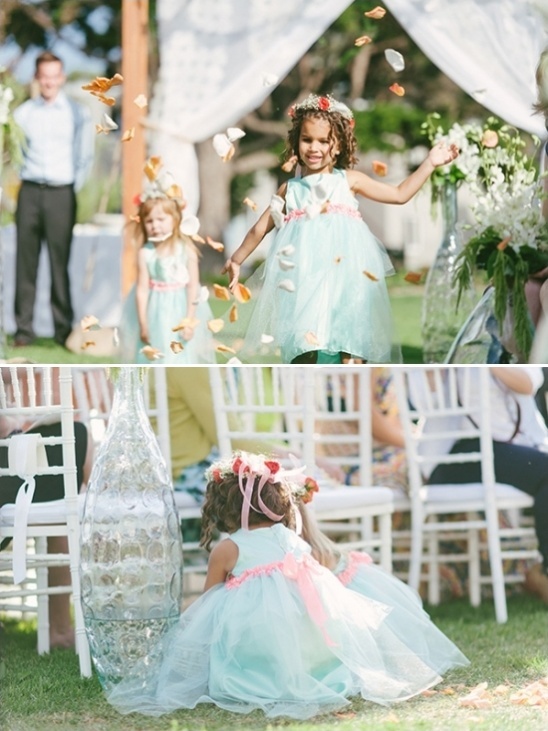 See this beautiful wedding in live action below, marvelously filmed by Max and Molly Films.